Father's Day is coming up this weekend, so I'd like to take a moment to talk about dads-- my dad, in particular. The older I get, the more of my dad I see in myself. His dry sense of humor, his gift of gab, and his desire for order and organization and to fix problems are all traits that I recognize in me. He is also super creative, an entrepreneur, and for as long as I can remember, he's always had a side passion project in addition to his full time job. Perhaps it keeps his left and right brain in balance? And with a blog on the side of my 'real' job, I guess I am following in his footsteps! Today, as a special Father's Day post and a tribute to my dad, I wanted to tell you a little bit more about his latest venture: American Duffle. American Duffle was born out of a combination of my dad's experience as a frequent traveler, his appreciation for high quality craftsmanship, and his patriotic spirit. As a consultant, he flies to and from home almost weekly and almost always carries his luggage on the plane and he wanted to create something for travelers like him: it's a duffle bag that is compact, durable (it's actually bulletproof! 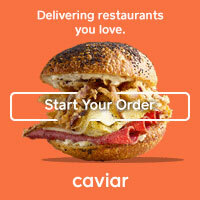 ), and can accommodate a ton of clothing for a carry on-sized bag. And on top of all of that, these bags are made with pride here in the USA! So, if you've got a guy in your life that is tough to shop for (and don't we all? 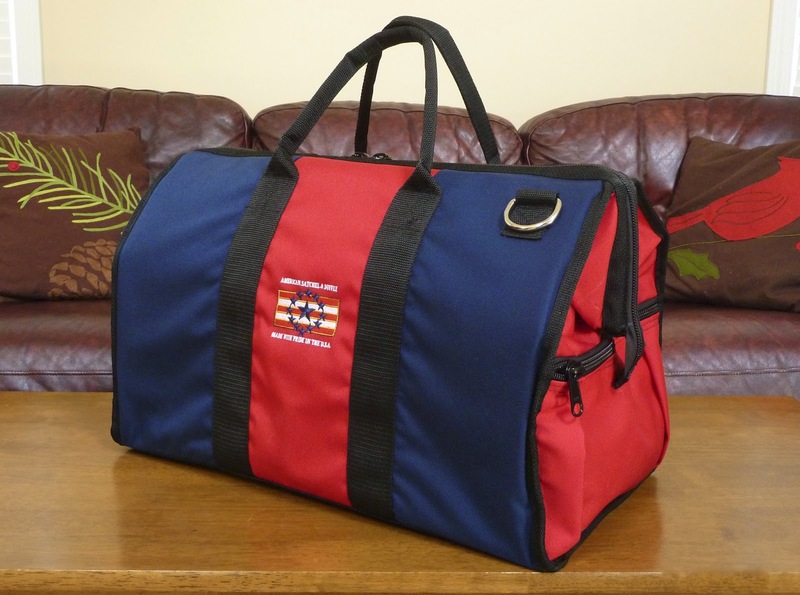 ), consider an American Duffle bag. It's a great all purpose bag-- for guys that travel, play sports, or who generally just have a lot of stuff. 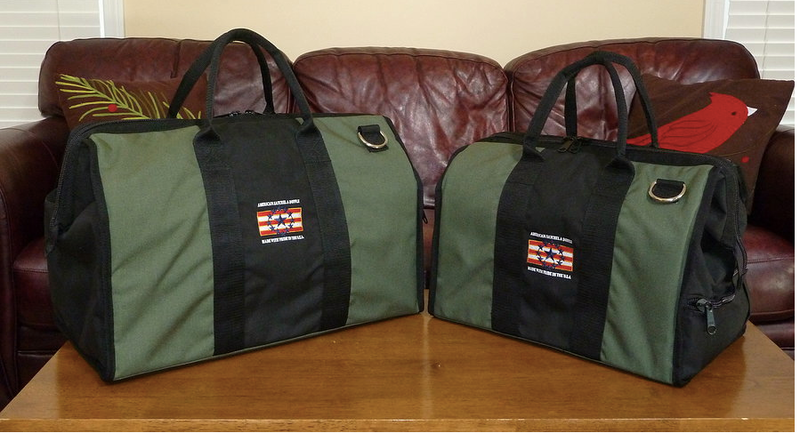 American Duffle bags are available in a variety of color combinations-- I love this black and olive combo. It's such a fun take on neutral colors. The duffles are also available in two sizes: The Warrior (21"x12"x14") for $328 and The Weekender (17"x11"x12") for $298. For more information, check out their website or you can also find and follow American Duffle on Facebook, Twitter, and Pinterest too!